IAP 14: The things we share: respect, passion and other Italian-American traits. 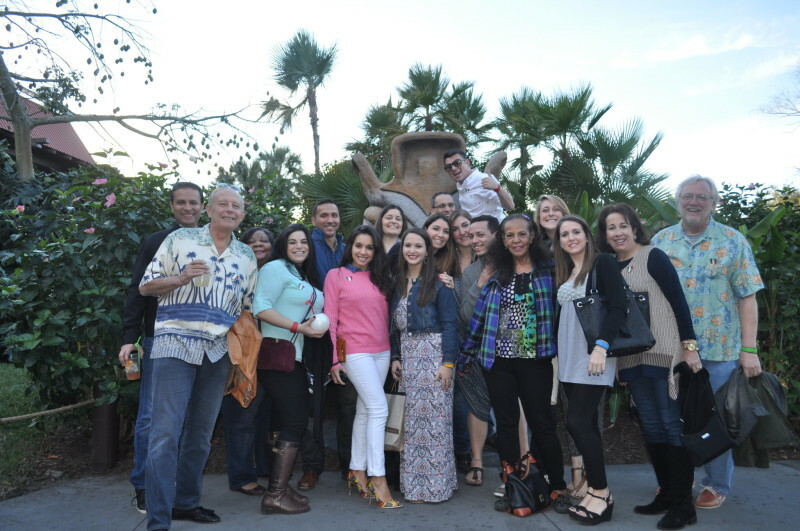 A conversation with The National Italian American Foundation. 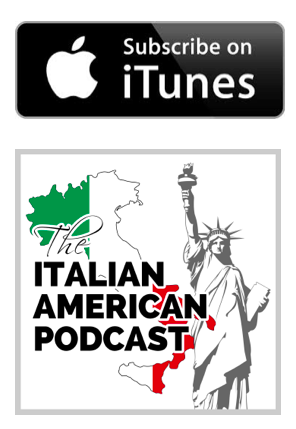 The National Italian American Foundation (NIAF) recently became a partnering sponsor of our podcast. In this episode we visit The National Italian American Foundation headquarters in Washington, D.C. and learn about how it protects, preserves and celebrates Italian-American heritage and culture. This episode contains some really in-depth discussion on Italian-American pride and respect. Enjoy it…. 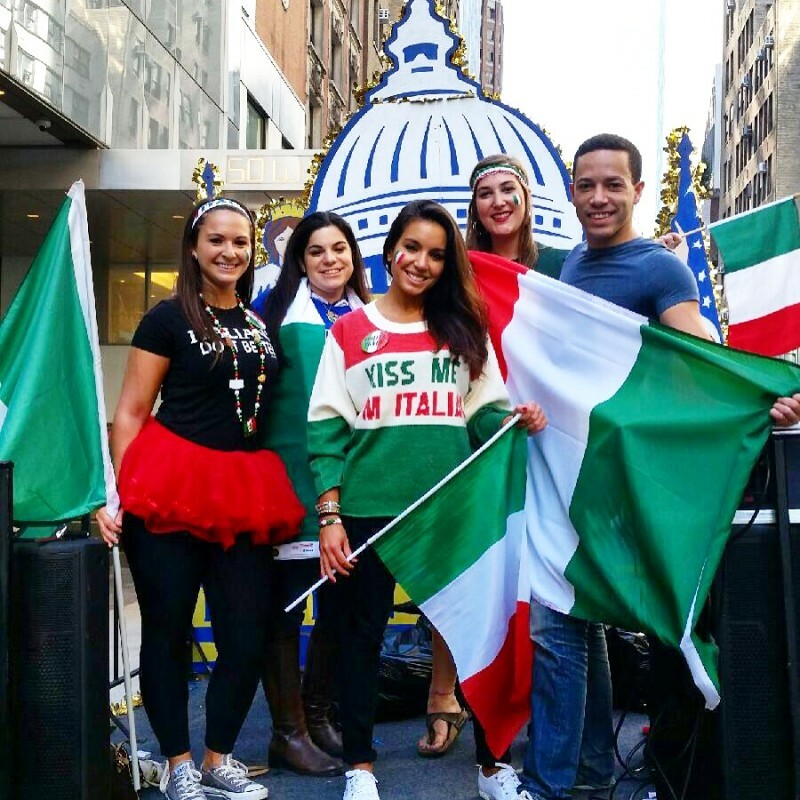 Strengthening the ties between Italy and the U.S.
NIAF tries to provide Italians a venue where they can feel safe and comfortable in their Italian-American skin. NIAF wasn’t founded until the mid 1970’s, which shows the progress of the Italian American community and how we are evolving.